So how exactly can a few sessions or regular appointments on a massage table work to improve your game, or make you faster or stronger? There’s a lot that goes into it. 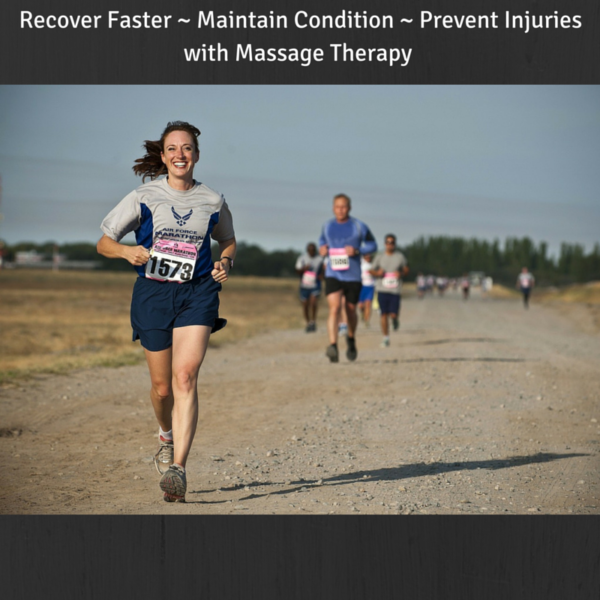 Here are a few reasons why you should consider adding a regular massage into your training routine. Think of it as an even more targeted session than the one you get with your foam roller for myofascial release. As you roll out your muscles, you actually increase your short-term flexibility for around 10 minutes. This means you’re able to crush your workout even more after a foam rolling session. However, a foam roller can only do so much. You’re only targeting large muscle groups, and your roller can’t get very specific. This is where a massage therapist comes in.